Northern-grade RFG is used statewide. 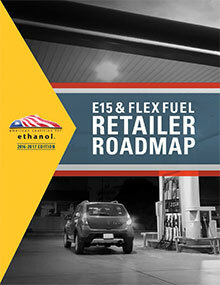 The fuel blend is required in Bergen, Burlington, Camden, Cumberland, Essex, Gloucester, Hudson, Hunterdon, Mercer, Middlesex, Monmouth, Morris, Ocean, Passaic, Salem, Somerset, Sussex, and Union counties. All other counties in the state opted into the RFG program. The state requires that retailers sell 9.0 psi gasoline from May 1-September 15.